Climbers And Wall Shrubs / Rhs Gardening Climbing plants and wall shrubs cover walls, fences, unsightly features, arches, obelisks and pergolas. 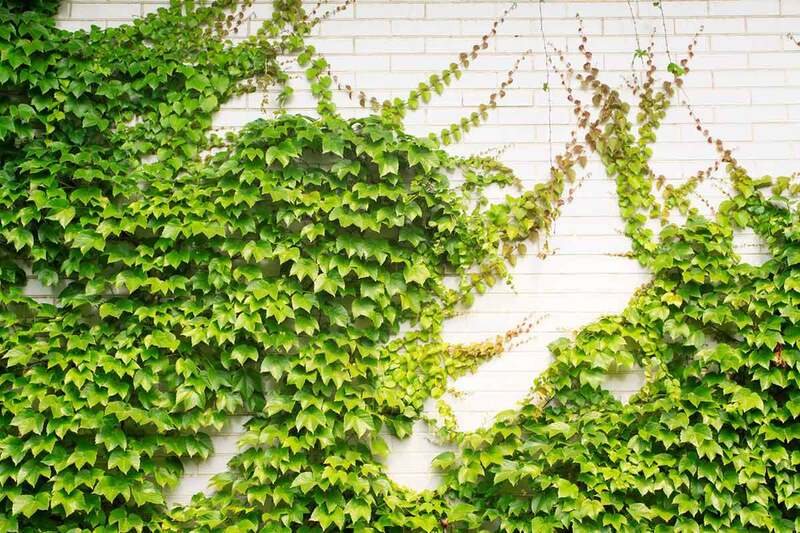 Wall Climbing Plants True climbers take up little ground space, and are excellent choices for smaller gardens, whereas wall shrubs require more ground space. Popular plants are: clematis, roses, wisteria and honeysuckle. Climbing Plants For Walls And Fences - Thompson And Morgan Winter-flowering climbing plants, and wall shrubs like silk-tassel bush (Garrya) and Wintersweet (Chimonanthus), will also benefit from warmth early in the year and will flower more freely against a south or west-facing wall.